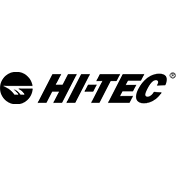 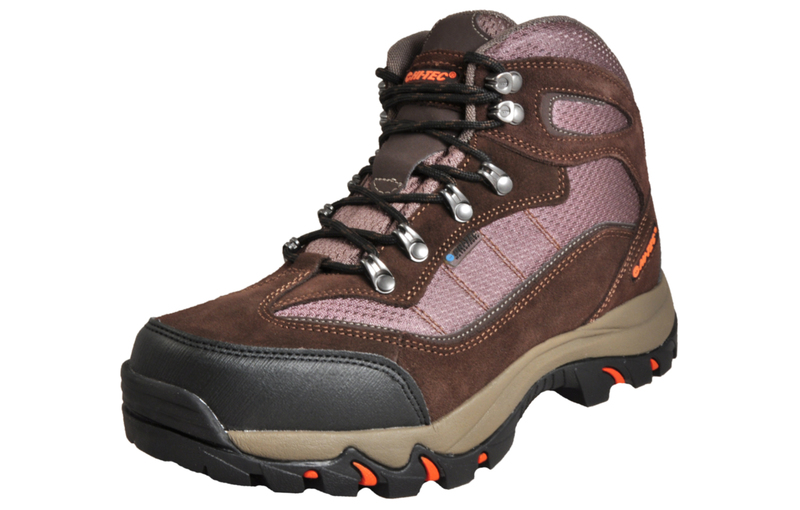 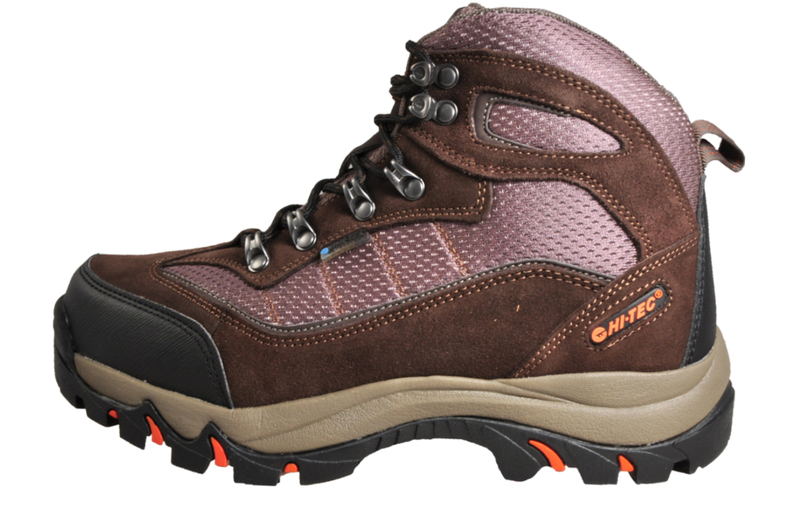 These Hi Tec Skamania Mid men’s waterproof boots are comfortable, lightweight and supportive – great for long hikes and trail walking. 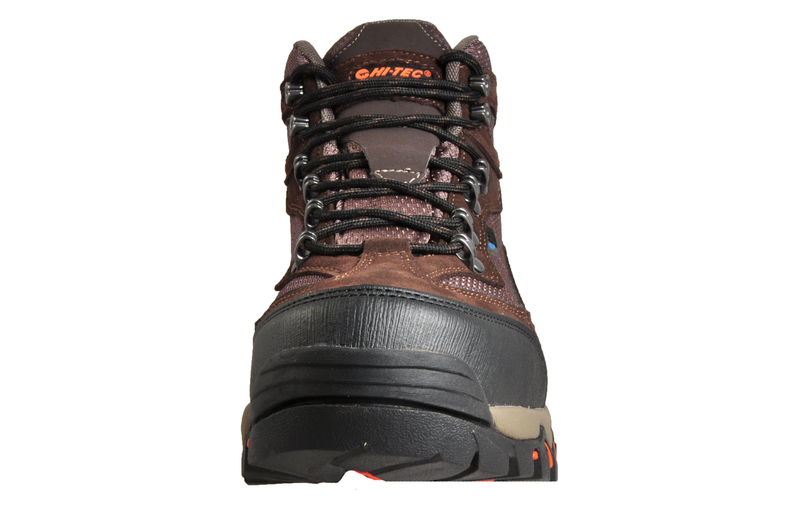 These men’s boots feature a durable suede leather and textile mix mesh upper, with a Dri-Tec waterproof and breathable membrane which ensures your feet stay dry whatever the weather. 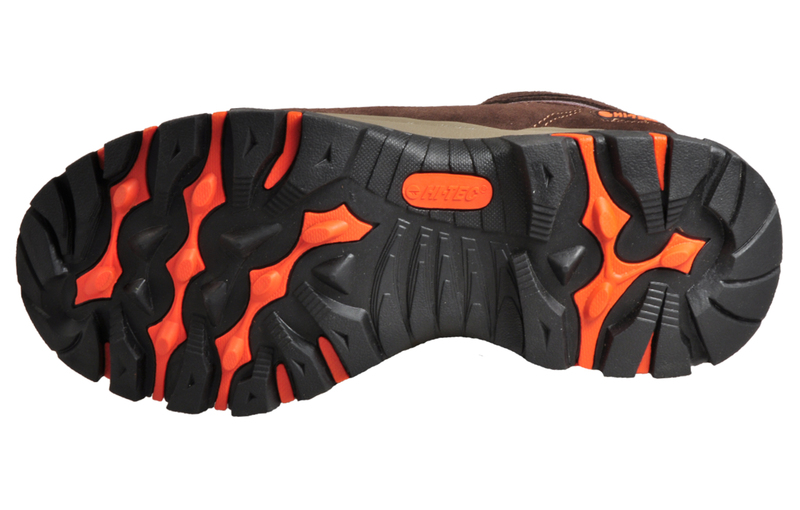 The hardwearing rubber outsole adds traction and stability over varied terrains, while the impact-absorbing midsole ensures long lasting cushioning and comfort. 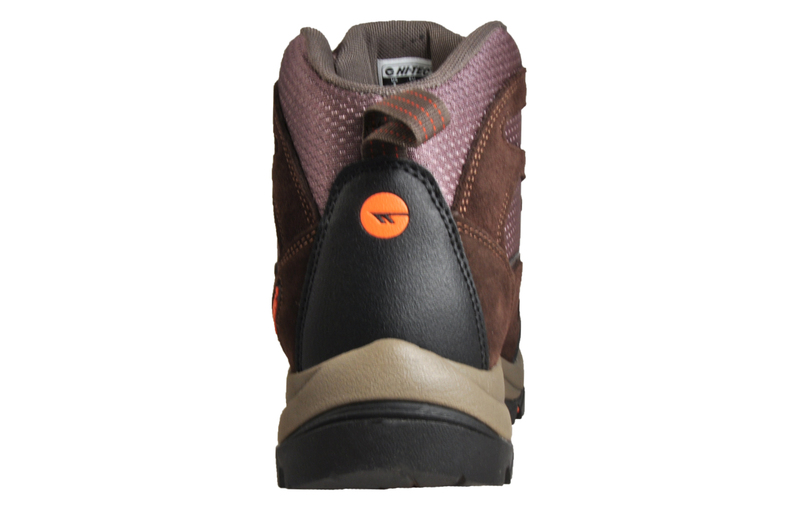 A reinforced, padded midsole delivers an abundance of comfort and protection, whilst the versatile outsole is manufactured with ultra-durable rubber, suitable for use on a wide range of ground surfaces.